A maintenance vehicle developed a technical fault leading to the service being unable to begin. 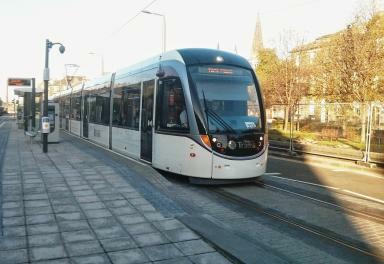 Edinburgh Trams were suspended on Friday morning after a maintenance vehicle broke down on the track. The trams were unable to start the morning service as the maintenance vehicle was being recovered after developing a fault on the section of track between Edinburgh Gateway and the Gyle Centre. Edinburgh Trams confirmed the service had reopened on Friday after the track was cleared and checked for damage. 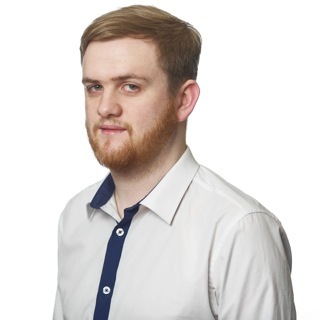 In a Twitter message, they apologised for the disruption, writing: "Our sincere apologies but due to a technical issue, this morning's tram service is suspended until further notice." The £776m tram network launched in 2014 after encountering a number of delays in the building process.